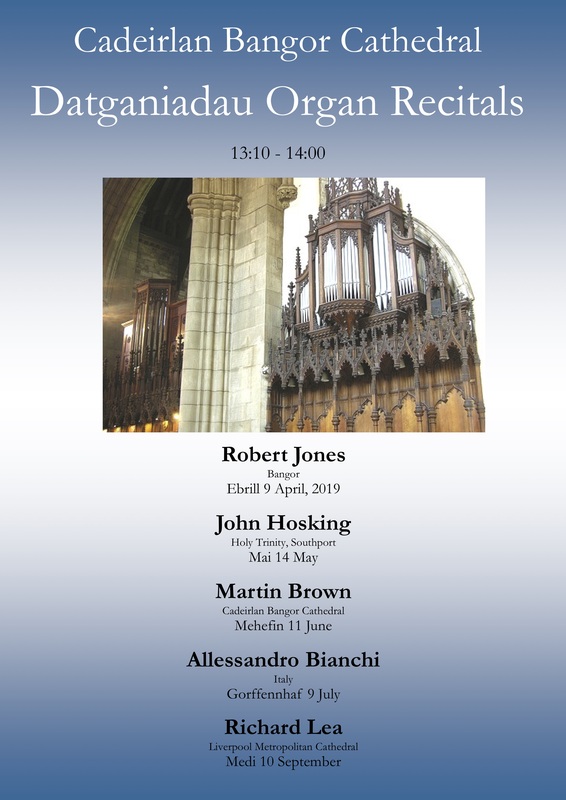 The next series of organ recitals on the Great Organ of Bangor Cathedral. All recitals take place at 1:10 pm and last approximately 40 minutes. Admission is free with a retiring collection. 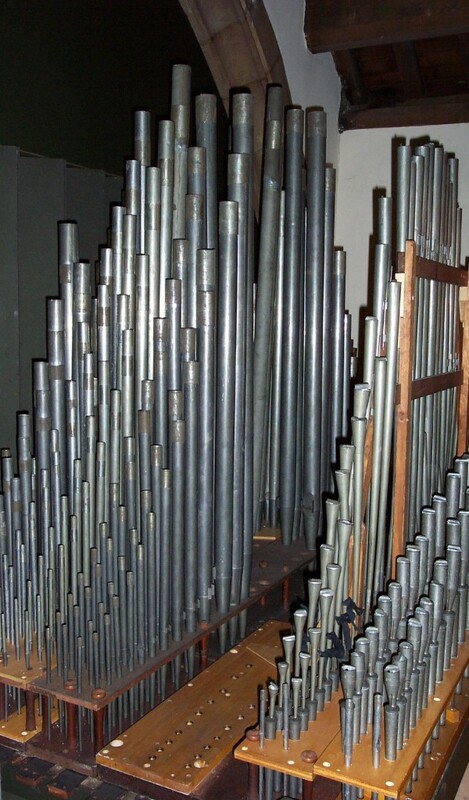 Information about the organ can be found here.